Multi-award winning, cult hair care brand Terax has long been coveted by A-list celebrities, top stylists and models alike. 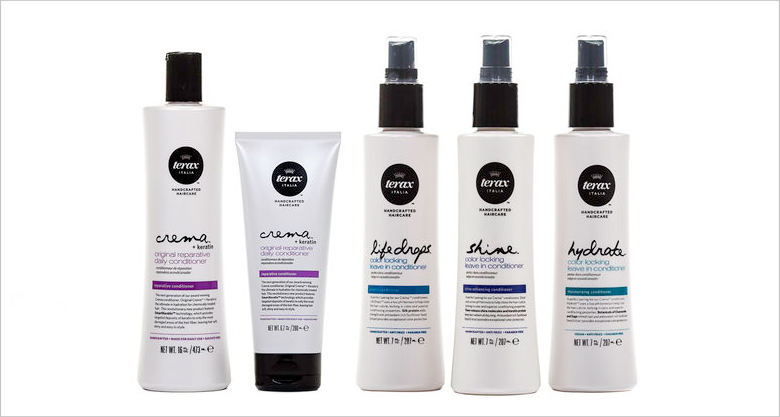 This year heralds an exciting new phase for the 40-year old company with a complete relaunch which focuses on what Terax does best: conditioners. In honour of its Italian heritage the brand has been renamed Terax Italia and remains a boutique, family-owned company. 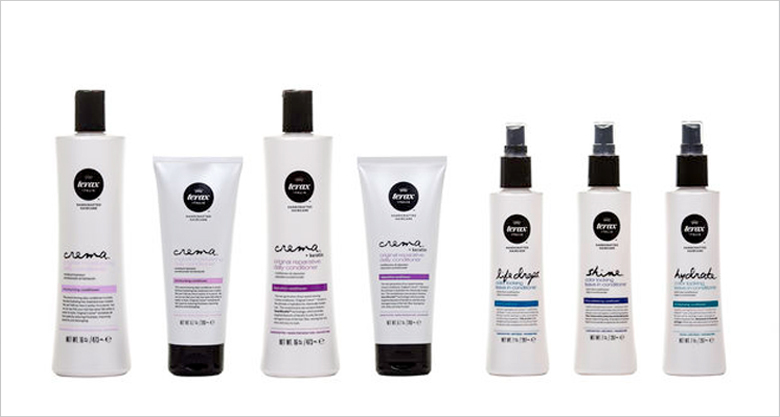 Famous for its cult conditioner Original Crema, Terax Italia has not only re-launched Crema but also introduce a new product Crema+Keratin for chemically damaged hair. As well as three revamped leave-in conditioners designed to complete the conditioning process and lock-in colour, hydration and shine. All products are researched, formulated and manufactured in the company’s own state-of-the-art facility. 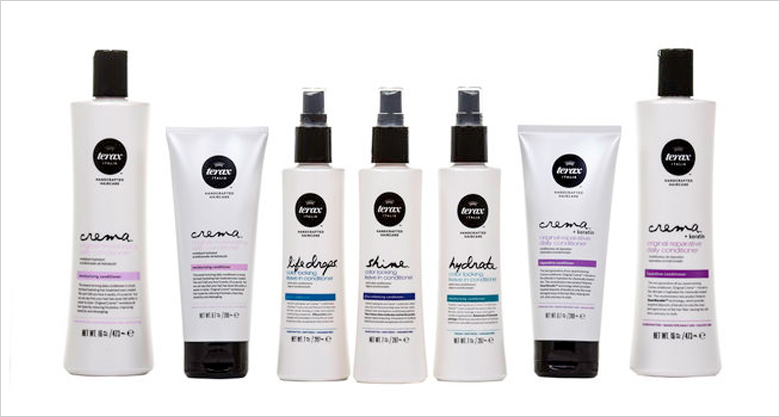 As a micro-manufacturer, Terax Italia’s small batch production allows them to offer the freshest possible products formulated without sulphates, parabens, artificial colours or added salts. Terax Italia only uses the finest natural preservatives in all their products.